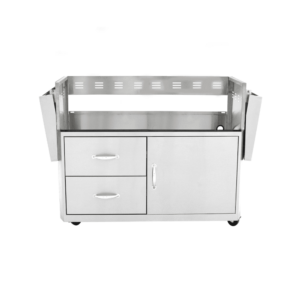 This Blaze Stainless Steel Grill Cart is specifically designed to house the Blaze Professional 4-Burner Gas Grill. 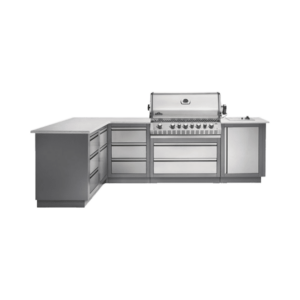 The two fold down stainless steel side shelves keep your BBQ tools at hand and provide a convenient work area while you cook. 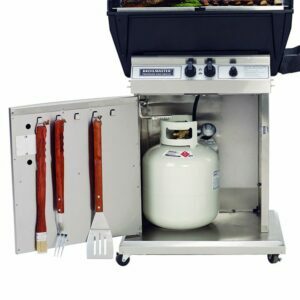 The cart also features two storage drawers and one door below the grill for storing your propane tank, grill cover and BBQ accessories! 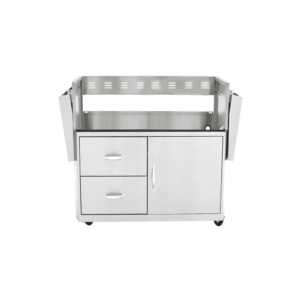 This Blaze Stainless Steel Grill Cart is specifically designed to house the Blaze Professional 3-Burner Gas Grill. 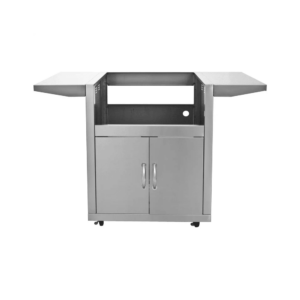 The two fold down stainless steel side shelves keep your BBQ tools at hand and provide a convenient work area while you cook. 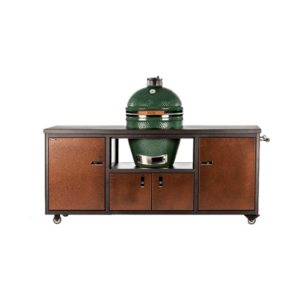 The cart also features two storage drawers and one door below the grill for storing your propane tank, grill cover and BBQ accessories! 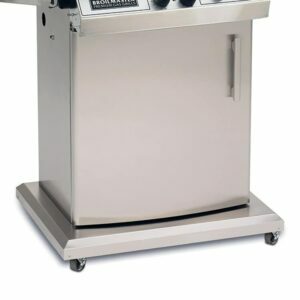 This Blaze Stainless Steel Grill Cart is specifically designed to house the Blaze Professional 2-Burner Gas Grill. The two fold down stainless steel side shelves keep your BBQ tools at hand and provide a convenient work area while you cook. 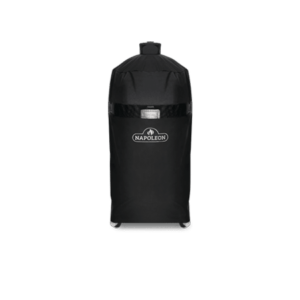 The cart also features two storage drawers and one door below the grill for storing your propane tank, grill cover and BBQ accessories! 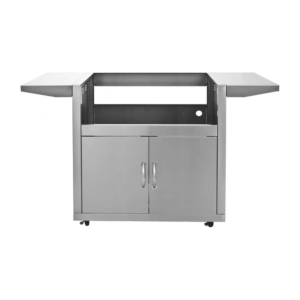 The Blaze Stainless Steel Grill Cart is specifically designed to house the Blaze 40-Inch 5-burner gas grill. 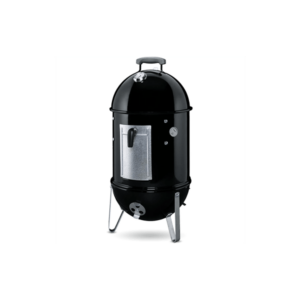 The stainless steel construction ensures long-lasting durability for years of outdoor use and the four heavy duty caster wheels allow you to easily relocate the grill whenever necessary. 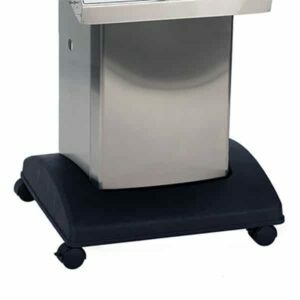 This sturdy grill cart features stainless steel to give you years of use while resisting the effects of heat and harsh weather conditions. 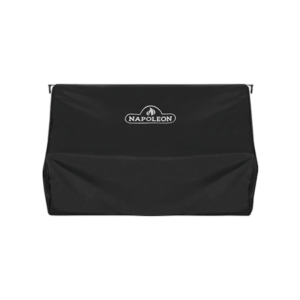 The base compartment provides enough storage to hold the propane fuel tank and the necessary cooking essentials, including hooks on the door for quick and easy access for spatulas and grilling implements. 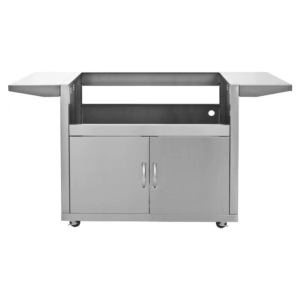 The Blaze Stainless Steel Grill Cart is specifically designed to house the Blaze 32-Inch 4-burner gas grill. 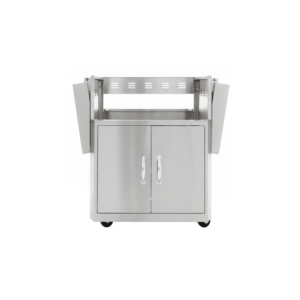 The stainless steel construction ensures long-lasting durability for years of outdoor use and the four heavy duty caster wheels allow you to easily relocate the grill whenever necessary. 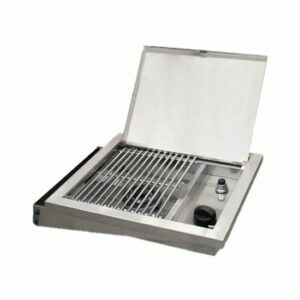 The Blaze Stainless Steel Grill Cart is specifically designed to house the Blaze 25-Inch 3-burner gas grill. 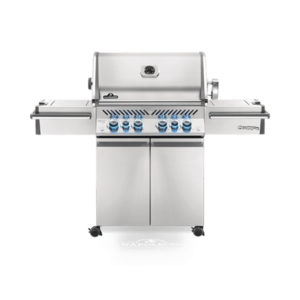 The stainless steel construction ensures long-lasting durability for years of outdoor use and the four heavy duty caster wheels allow you to easily relocate the grill whenever necessary. The Broilmaster Infrared Side Burner features stainless steel construction and is compatible for use with Broilmaster’s P3 & P4 gas grills. The 10,000 BTU burner features 200+ square inches of cooking space and is available for both propane and natural gas installations. 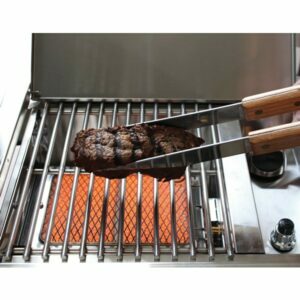 The Broilmaster Side Burner features stainless steel construction and is compatible for use with Broilmaster’s P3 & P4 gas grills. The 15,000 BTU burner emits a blue flame with conversion kit and is available for both propane and natural gas installations. This premium freestanding grill cart provides a stable and mobile base to hold your Broilmaster grill, allowing you to cook anywhere on your deck or patio. Constructed of rust-resistant stainless steel. 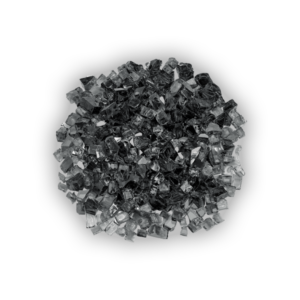 Base is made of black injection molded plastic with removable casters. Fits most model Broilmaster grills.